Yeah, about that- some days I just don’t have time to drink all the water I’m suppose to. Not to mention,, getting my 3 year old to drink at least 3 sippy cups full. Time for a hydration intervention! While there’s no replacement for good ol’ water- we can supplement our bodies with minerals that help us stay hydrated. 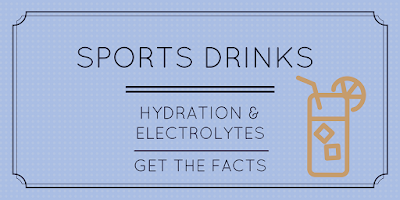 Pretty much everyone has heard of electrolytes, and that they are important to prevent dehydration. 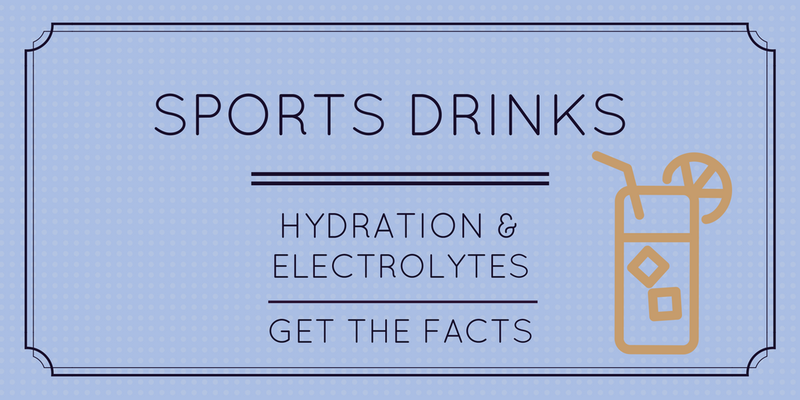 What are electrolytes? Electrolytes are small, electrically charged particles, that when dissolved in water conduct electrical pulses. Our muscles are require certain levels of electrolytes to function. When our bodies have an improper balance of electrolytes, our muscles can become weak or sore. Calcium regulates the heart’s rhythm and is needed to breakdown fuel stores. Magnesium helps the muscles to relax between contractions. Potassium prevents muscles from contracting too hard and causing cramps. 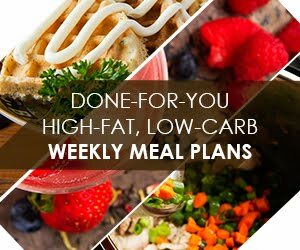 Sodium helps the body maintain proper fluid levels. All four of these minerals are crucial. Sports drinks are easy to find- pretty much every gas station in the US carries Gatorade and Powerade. However, be careful drinking these. They don’t contain all the electrolytes that you need and are primarily sodium. If you can’t find a good alternative, in a pinch, drink these diluted half drink and half water. This company sells a complete electrolyte drink that isn’t full of sodium. 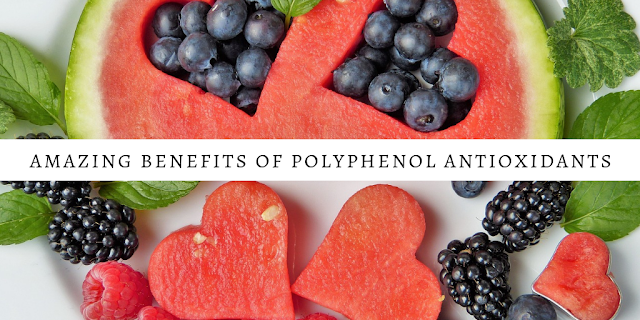 For more wellness tips, Click Here! It is so hard to get in the recommended amount of water. I think I get through maybe 3 bottles in a day (so technically that would be I guess 6 glasses), but that in and of itself is a struggle! Thanks for sharing!